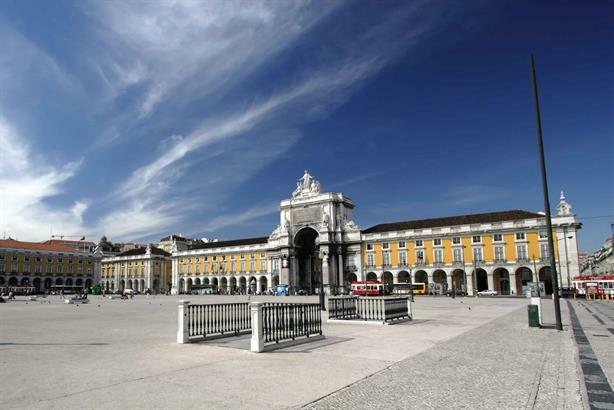 Turismo de Lisboa, the official tourist board for Lisbon, has appointed Hills Balfour to enhance its position as a key destination for European city breaks. The agency will aim to highlight the multifaceted nature of Portugal’s capital city with particular emphasis on golf, cruising, nautical tourism and the meetings and conference market. Hills Balfour already holds the Portuguese Tourist Board and the Algarve Promotional Bureau as part of its portfolio. According to the Office for National Statistics, Portugal was the seventh most popular tourist destination for UK visitors in 2010.